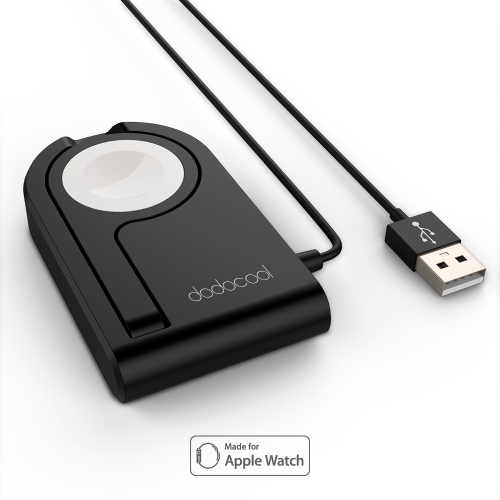 dodocool Fast Wireless Charger allows you to charge your fast wireless charging supported devices up to 1.5 times faster than using standard wireless charging pads. You can charge your compatible Samsung Galaxy smartphones, iPhone X, iPhone 8 Plus, iPhone 8, and other Qi-enabled devices, without the need to connect your phone to a cable. 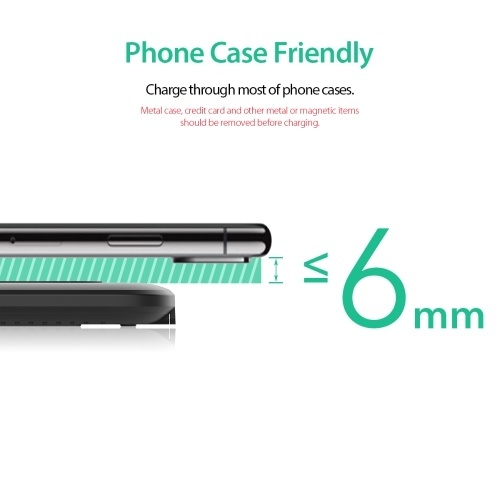 Up to 1.5 times faster than standard wireless charging pads, reducing total charging time by up to 50 minutes! Capable of fully charging your Samsung Galaxy S8+ / S8 / S7 edge / S7 / Note5 / S6 edge+ in about 2.5~3 hours. 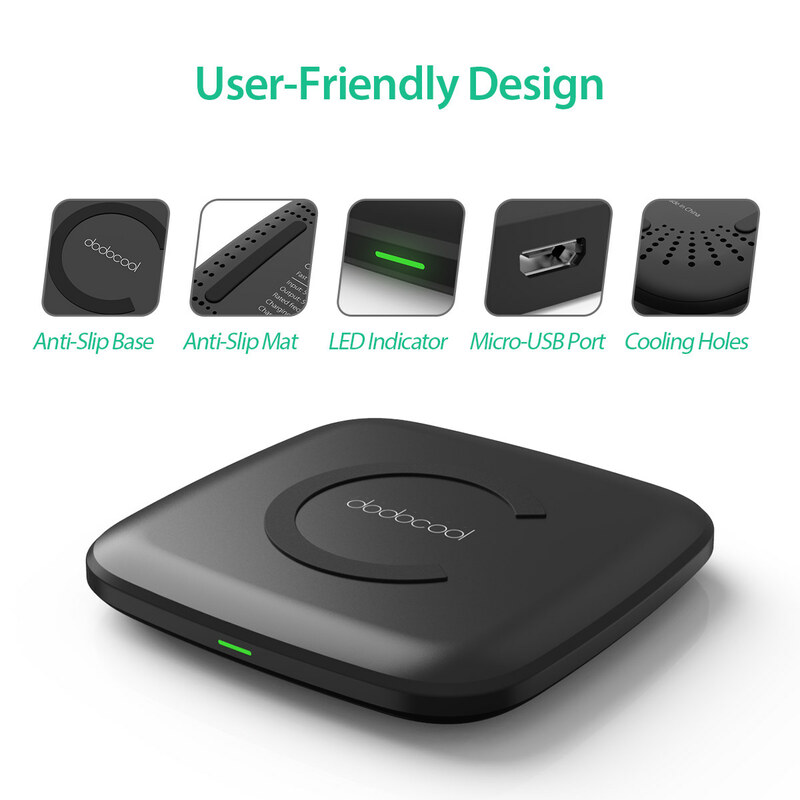 Detect the voltage of your device intelligently and support wireless charging on all Qi-enabled devices (where Fast Charge feature is not compatible, standard wireless charging speeds apply). 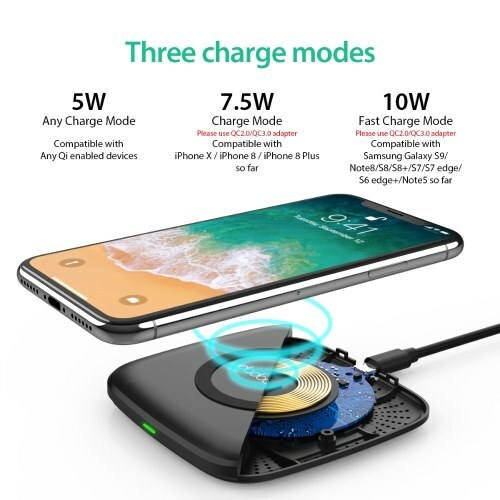 Fast wireless charging with up to 10W output is suitable for Samsung Galaxy Note8 / S8 / S8+ / S7 edge / S7 / Note5 / S6 edge+ / Huawei Mate RS etc. Wireless charging with up to 7.5W output is suitable for other Qi-enabled devices, such as for iPhone X / iPhone 8 Plus / iPhone 8 and Xiaomi MIX 2S Sony Xperia Z3v (D6708) etc. 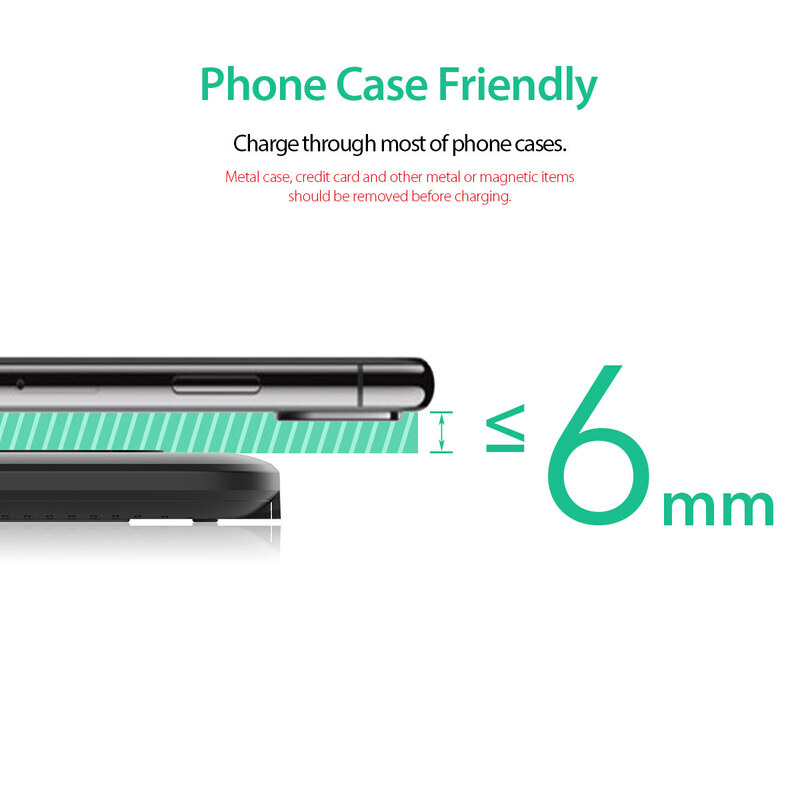 Wireless charging with up to 5W output is suitable for Google Nexus 4 Google Nexus 5 ZTE T84 etc. 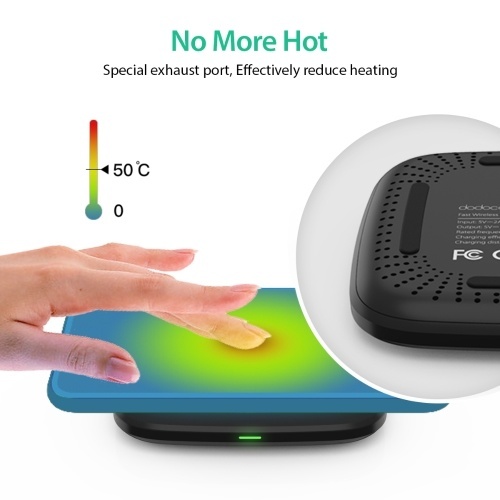 Built-in over current protection, overheating protection, short circuit protection, and foreign object detection keep you and your device safe. 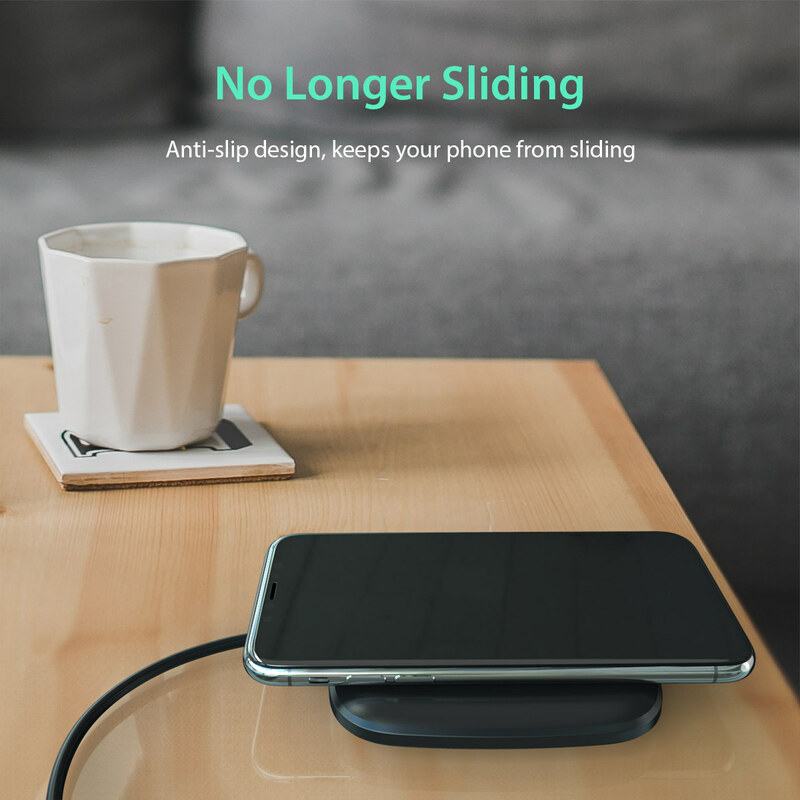 Protect your device against dropping and scratches during charging thanks to anti-slip feet and the anti-slip pad. No need to connect your phone to a cable. 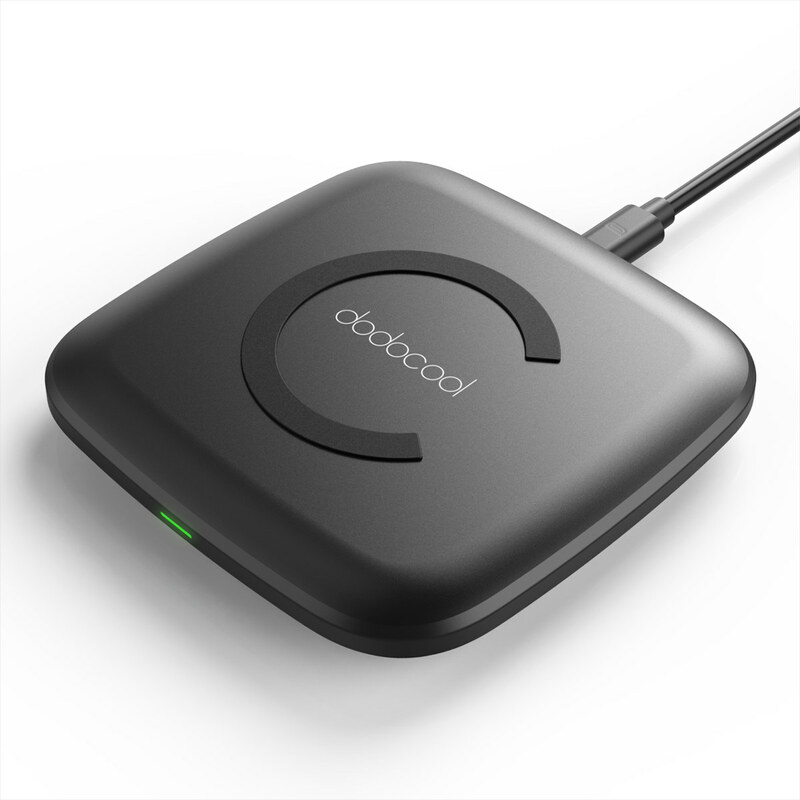 Connect the wireless charger to a power adapter (not included), place your Qi-enabled phone properly on the large charging area, and wireless charging starts automatically. LED indicator lights up in green for three seconds then turns to black indicates the standby status. If the LED indicator always lights up in green indicates charging status. 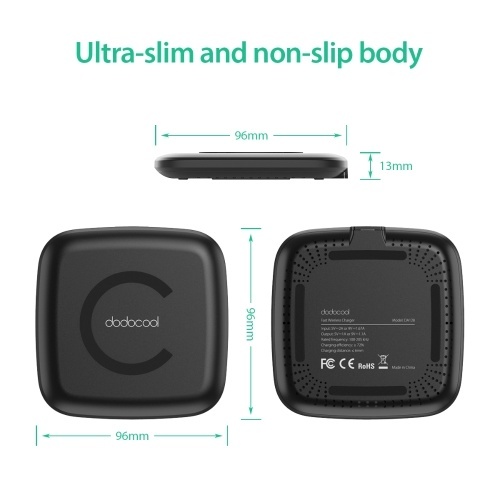 Portable 10mm ultra-thin body and 69g net weight make it easy to carry. Come with a 3.3-ft Micro-USB charging cable. 1. For the optimal performance, remove your protective phone case and other metal or magnetic objects, and place your phone properly in the wireless charging area. 2. 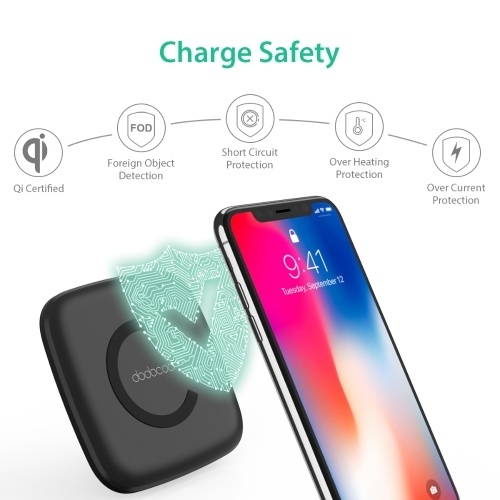 A Quick Charge 3.0 or Quick Charge 2.0 enabled power adapter is required for the fast charge wireless charging feature. Power adapters are sold separately.